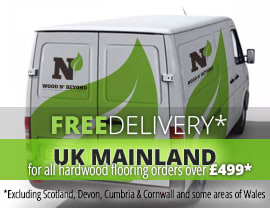 Staple down engineered wood flooring is a great wood flooring solution and is particularly appealing to DIY-ers. 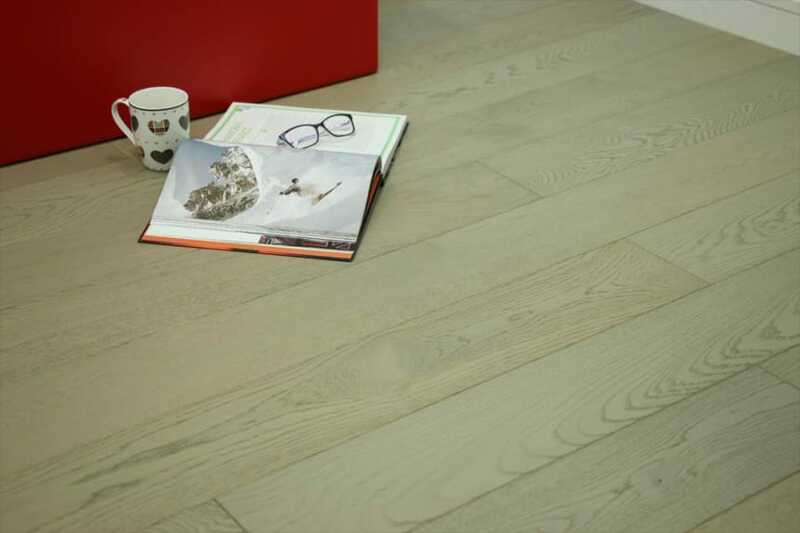 Constructed in the same way as all other engineered wood flooring, this wood floor option is highly stable and resists expansion and contraction really well. This means that you can even use it in rooms where there is risk of moisture or temperature fluctuations. All of that said, in most instances, staple down engineered wood flooring isn’t recommended for installation over under floor heating for risk of damage. 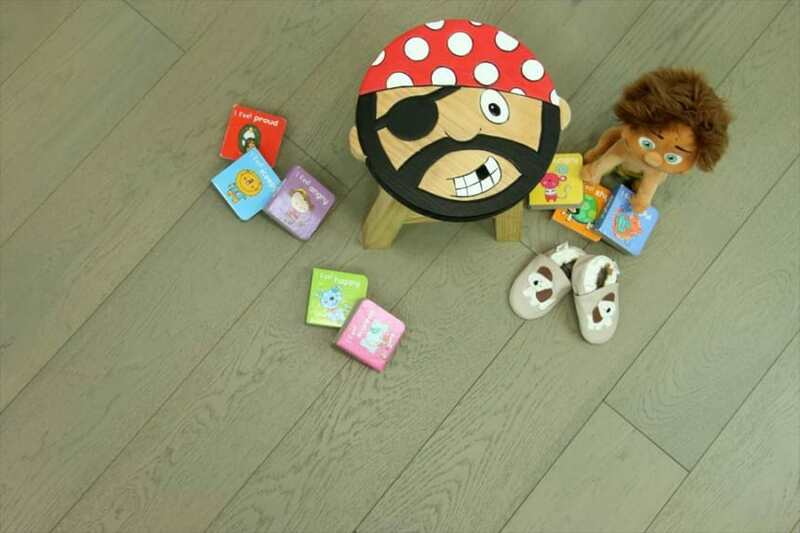 The way staple down engineered wood flooring works is that each board has a ‘tongue’ on one side and a ‘groove’ on the other as well as on each end. The tongues are constructed to fit neatly into the grooves, creating a neat and tight fit. Once the board is in place, all you need to do is run along the board with your staple gun and it will be firmly fixed. A quick and effective fitting method, this type of board can also be nailed down.